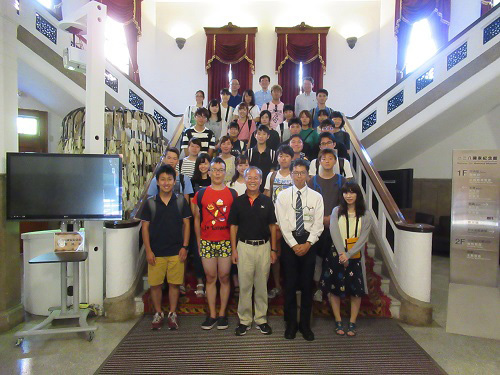 From August through September 2018, Hiroshima University sent 164 undergraduates to six countries and regions through its unique “START Program” and “START+ Program” (*). 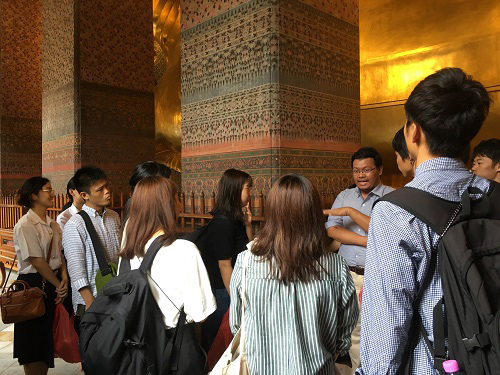 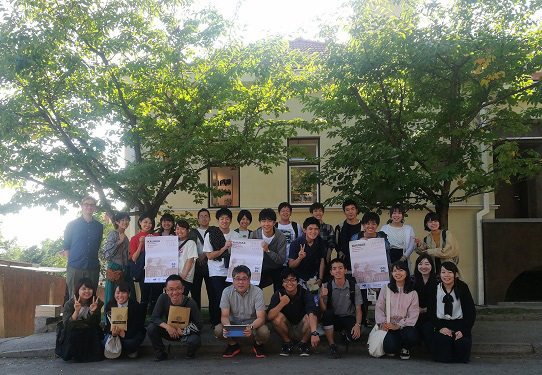 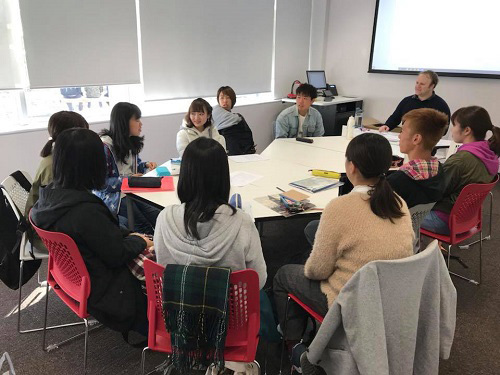 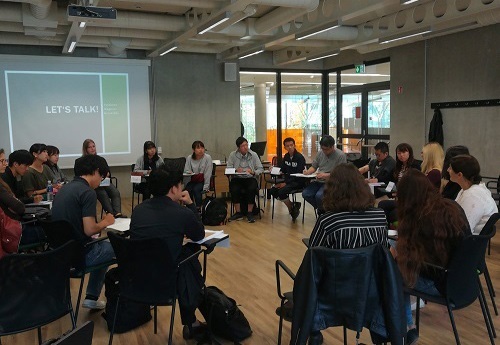 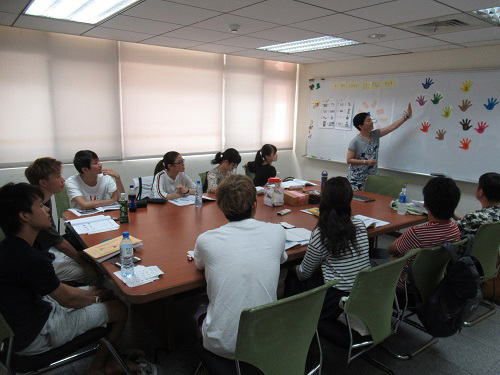 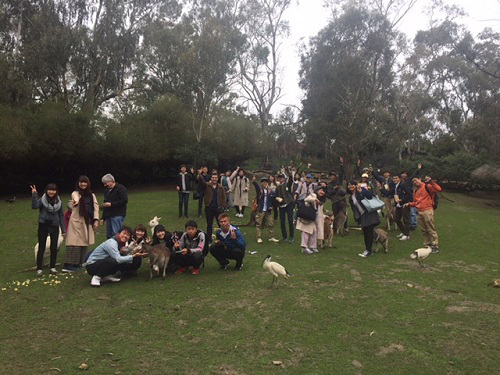 The participants underwent overseas training after attending pre-study abroad session for two months, followed by post-study abroad session after returning to Japan. 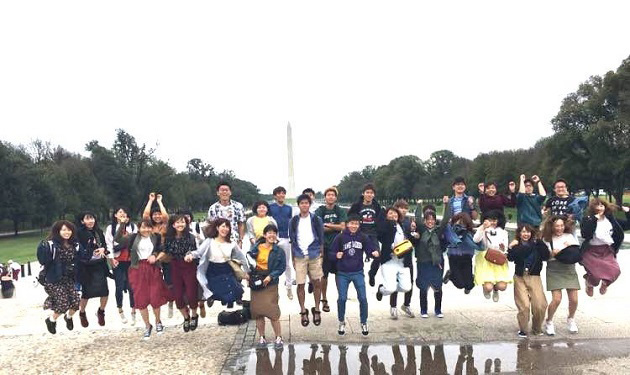 (*) The START Program, aims to send first-year students who have little or no experience in overseas travel to experience classes and everyday life at an overseas partner university and thus fostering interest in cross-cultural exchange and long-term abroad study. 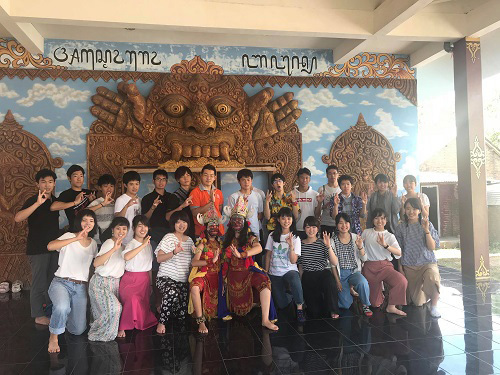 Established in 2010, by the end of the first semester of the academic year 2018 the START Program has already been held 57 times. 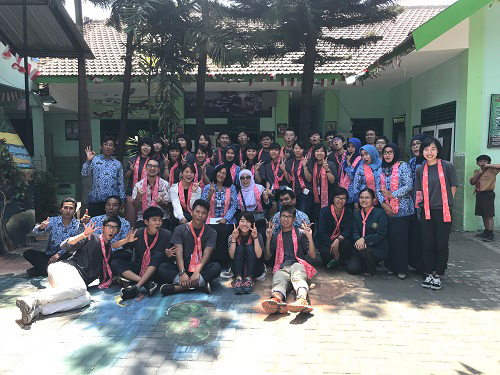 From 2017, we launched the step-up program called START+ Program for second and third year students, which has already been held 3 times. 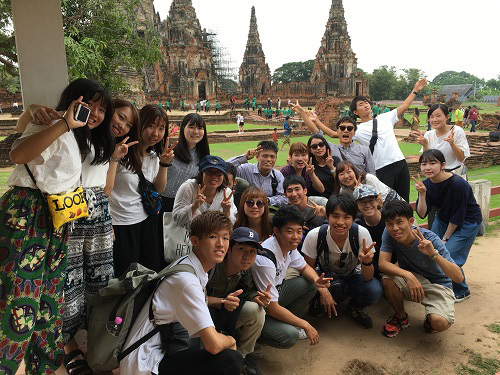 This program fees are supported by the Hiroshima University Fund and other patrons, giving more students the opportunity to study abroad with less financial burden.